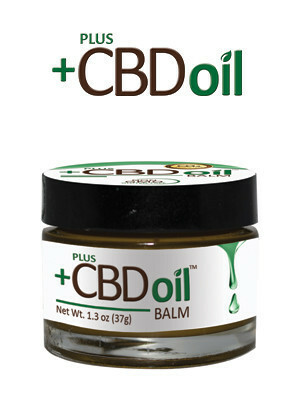 DiscoverCBD.com is an innovative online retailer that provides high-quality cannabidiol products that promote health and wellness. CBD products have been getting a lot of press lately, because they deliver many of the same benefits of marijuana but without any of the psychoactive (or illegal) ingredients. Natural Pain Relief: Many pain relievers are harsh on your stomach, and if you are allergic to common, over-the-counter medications, you might feel like your options are limited—but Cannabidiol is a natural analgesic. Cannabidiol delivers the same pain relieving qualities of marijuana without any of the psychotropic side effects, which makes CBD products a great choice for daily pain relief. Natural Anxiety Relief: While marijuana can increase your anxiety due to its high content of THC and low levels of CBD, cannabidiol products from DiscoverCBD.com have a high level of CBD without any THC. Since the anxiety producing element is eliminated, the CBD is able to do its job and actually decrease your overall sense of anxiety. Natural Upset Stomach Relief: Ditch the pink stuff because cannabidiol is well known for its ability to settle stomachs. Whether you’re dealing with a nasty stomach bug, recovering from a long-term illness, or taking other medications that have a tendency to upset your stomach, CBD products are great ways to decrease nausea. Isn't it time you started feeling better? Cannabidiol is legal, safe, and much more affordable than harsh prescription medications. Learn more about the healing power of CBD products by calling DiscoverCBD.com at (719) 445-0188 or by visiting their website.